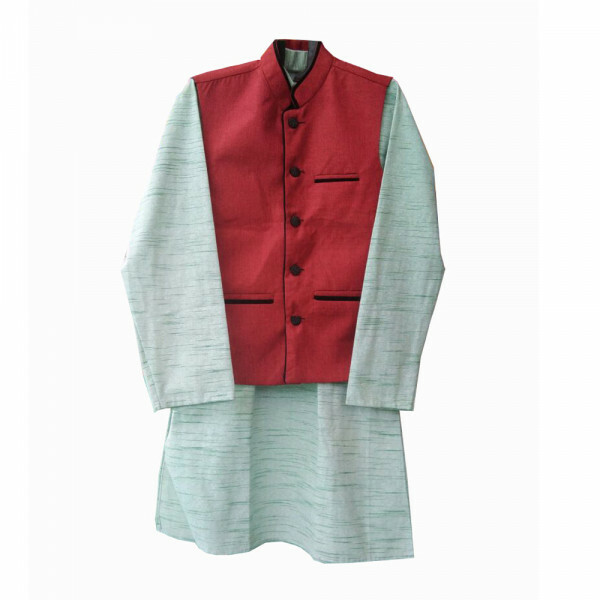 Define your look with this elegant outfit. 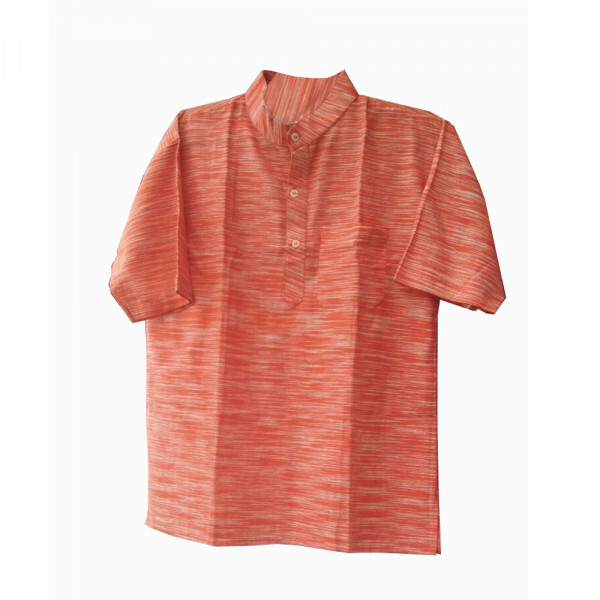 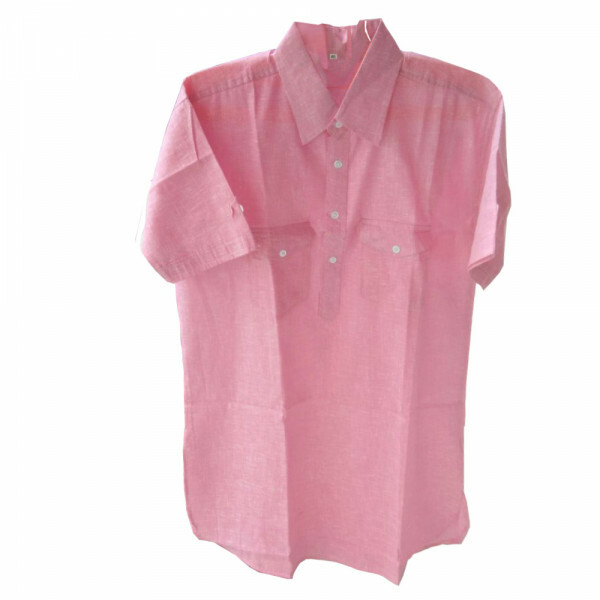 Handcrafted with handloom, this shirt imparts natural shine and is good to wear in both formal and informal gatherings. 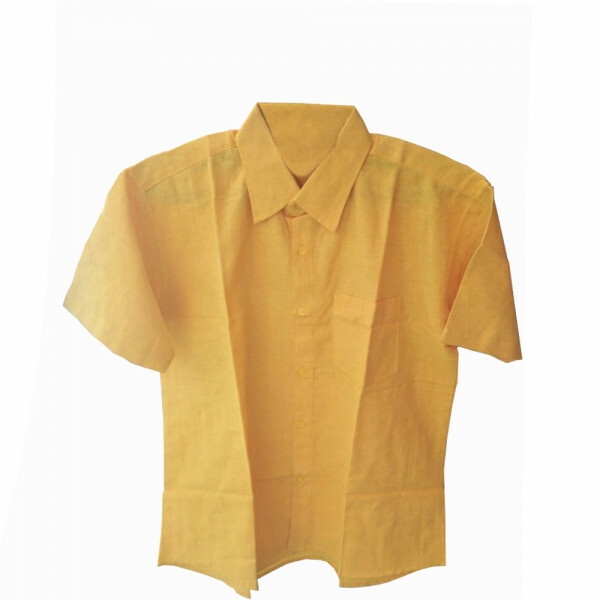 It can be comfortably carried in summers.